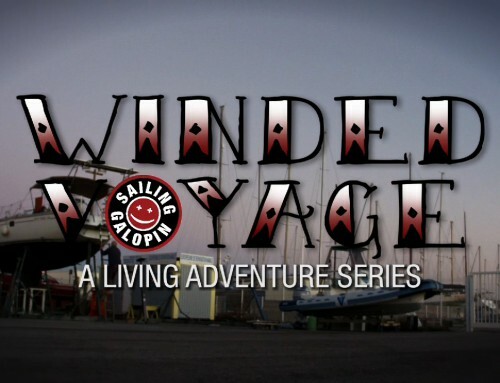 Season 2 | Episode 1 | Got The License. 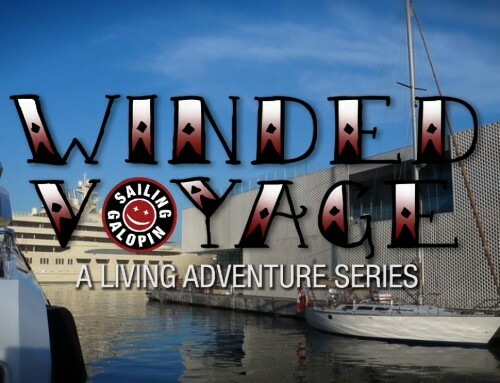 But Can He Sail? 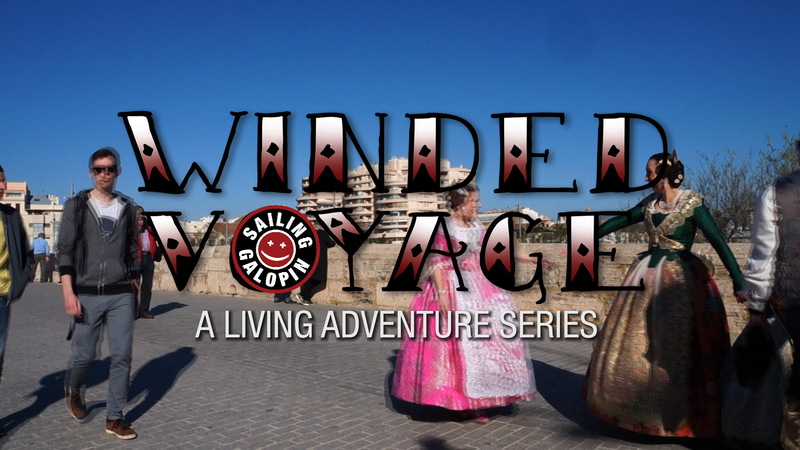 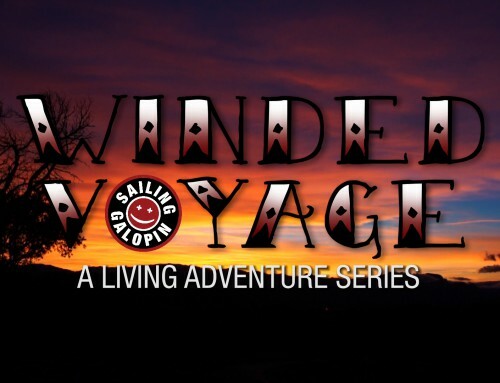 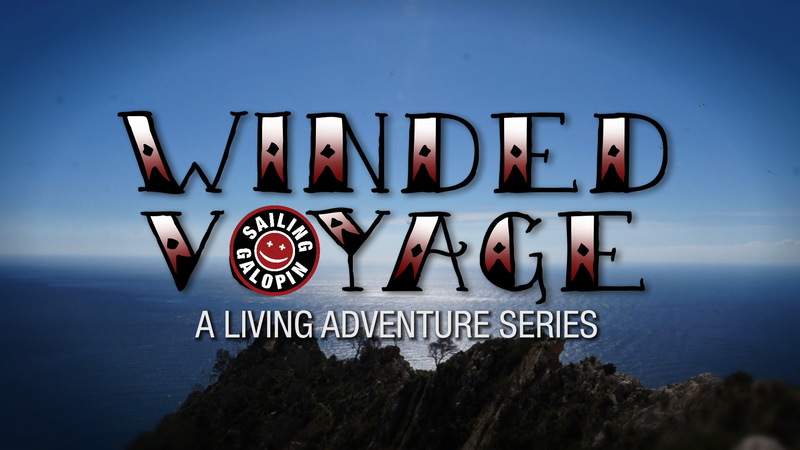 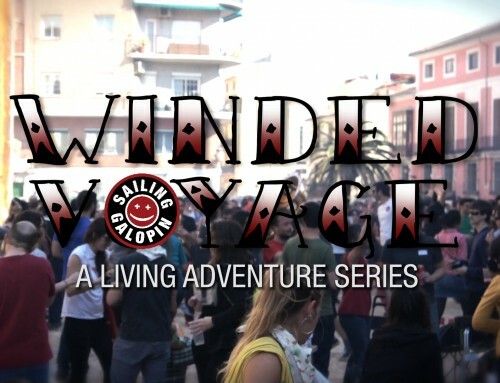 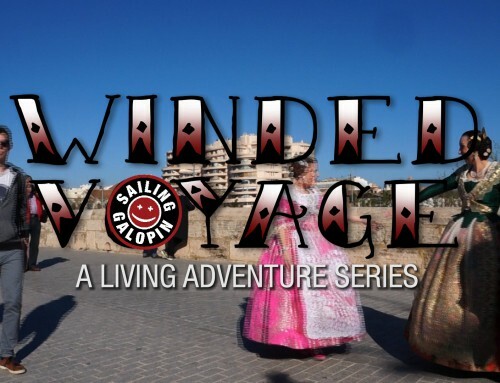 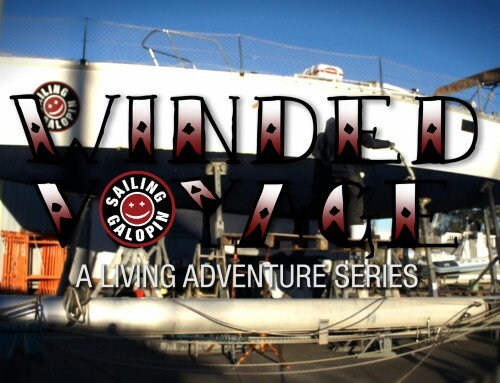 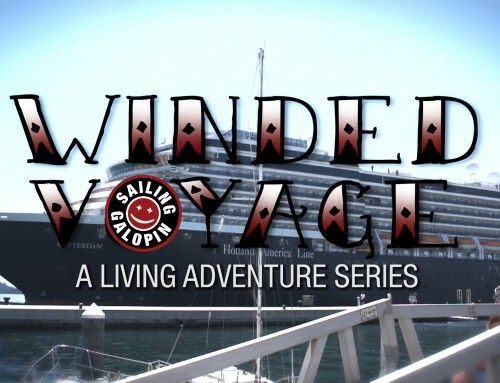 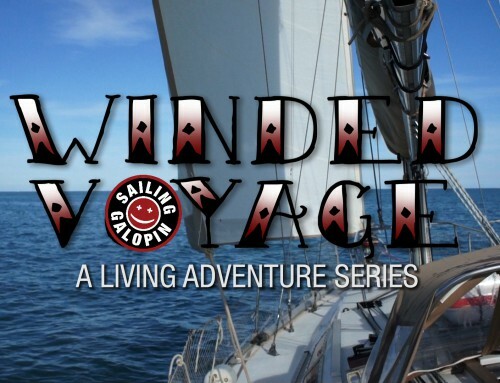 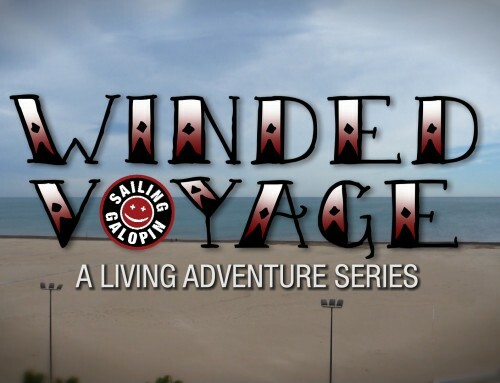 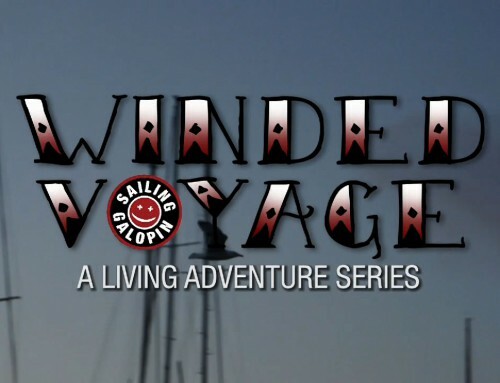 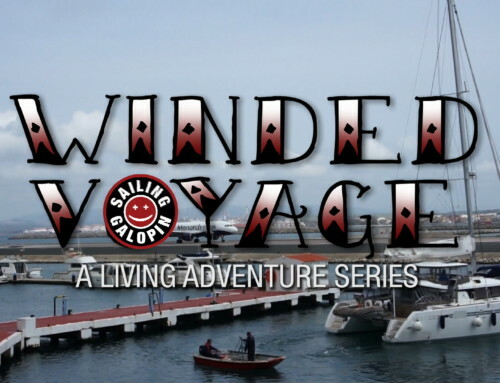 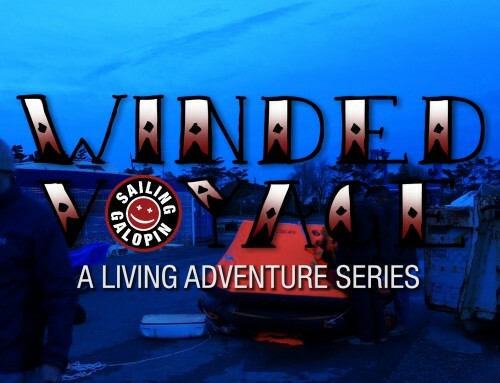 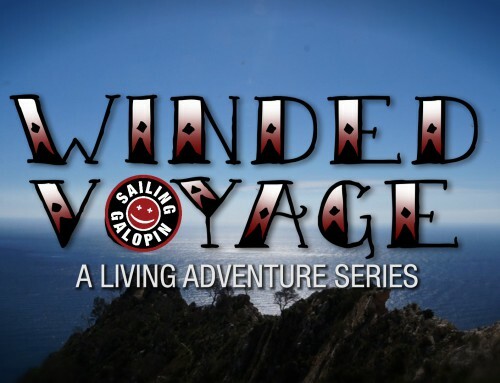 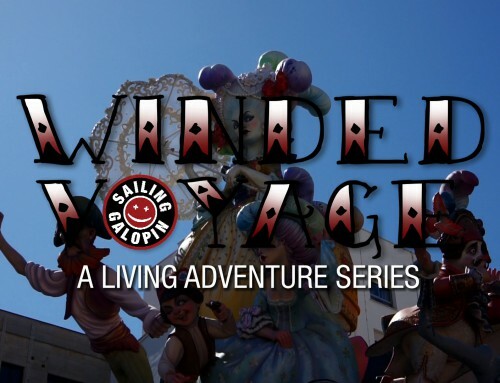 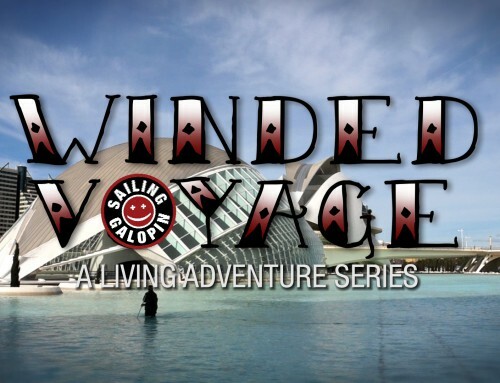 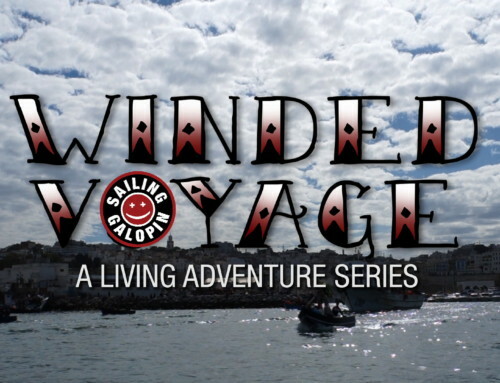 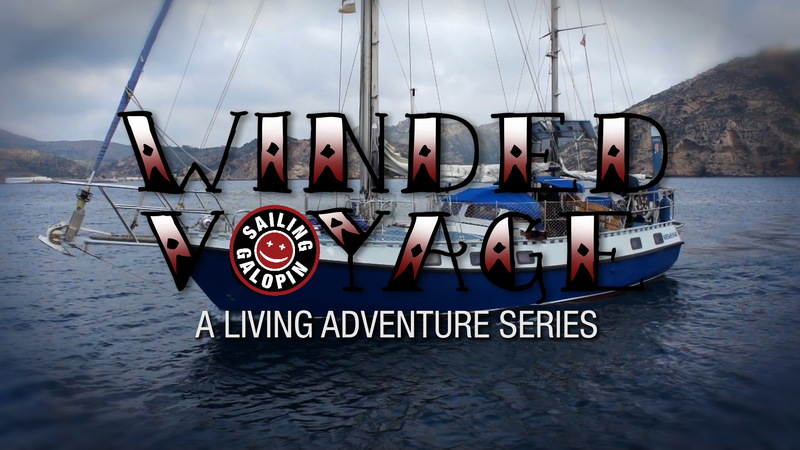 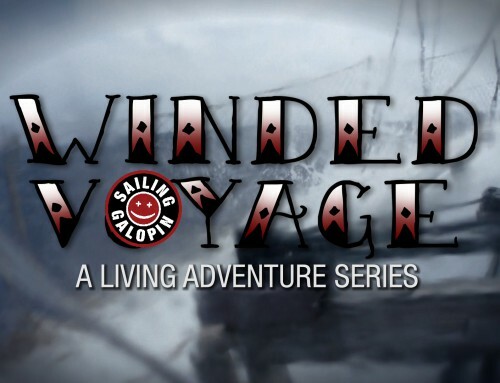 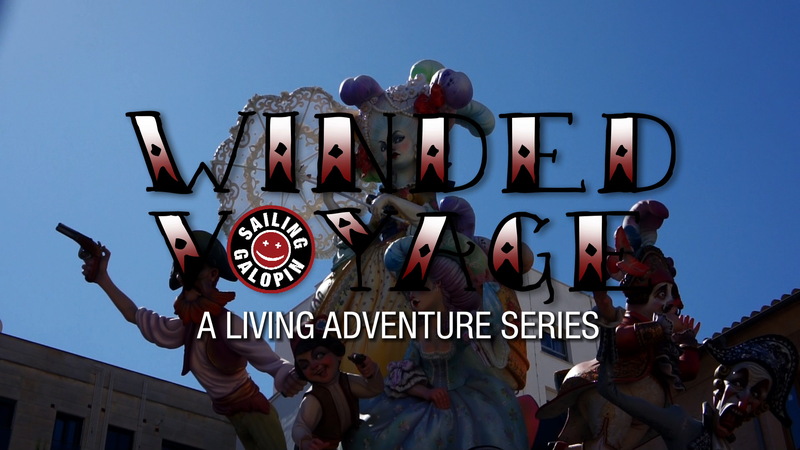 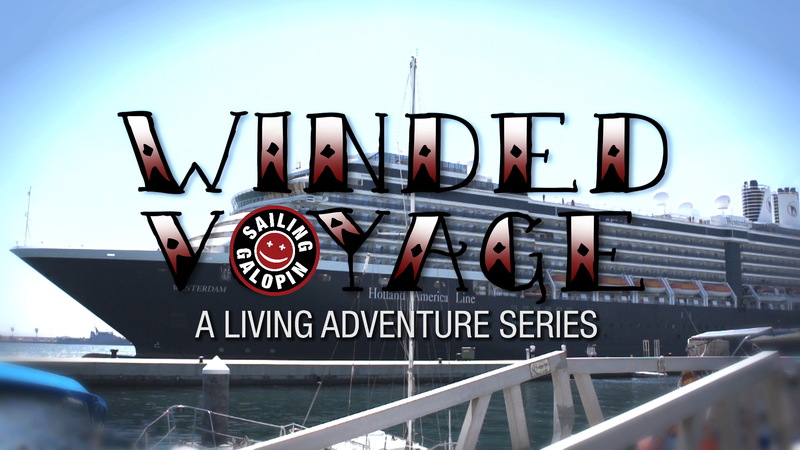 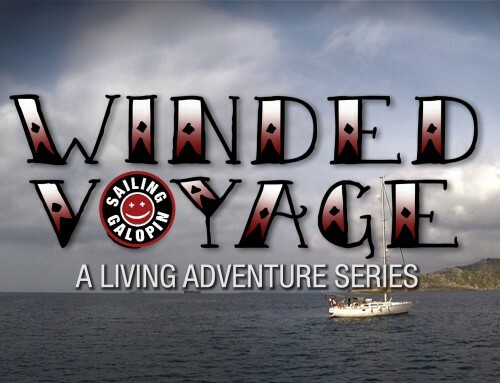 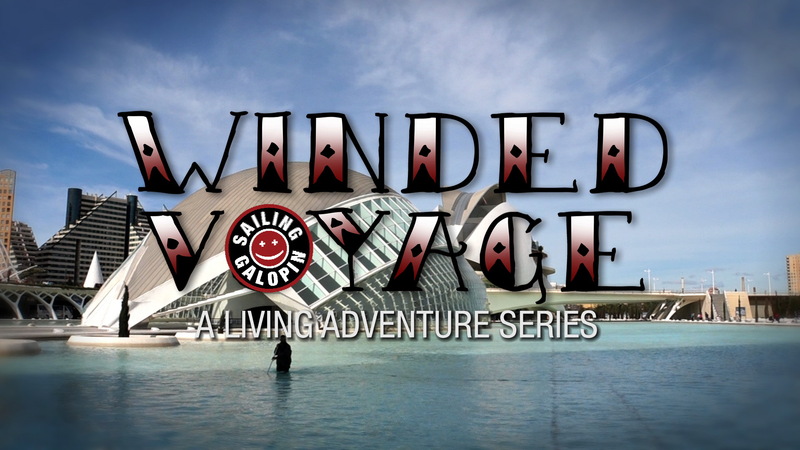 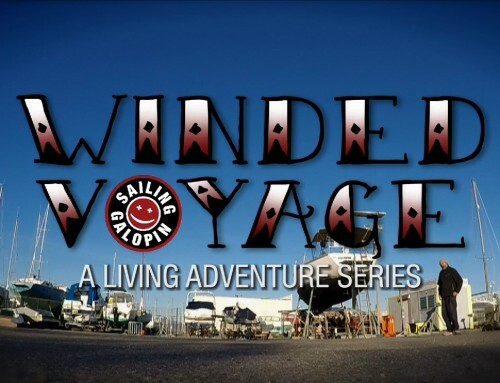 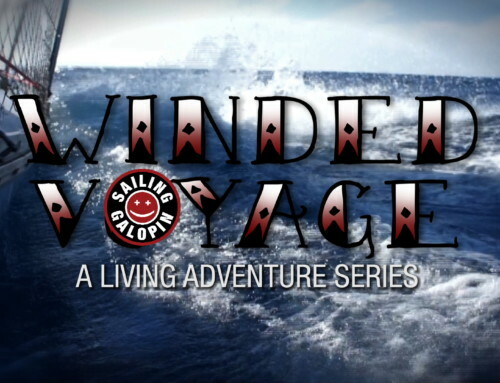 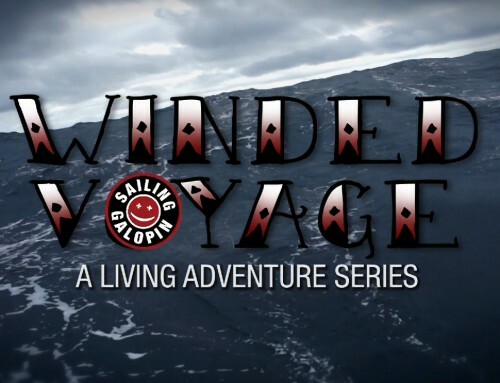 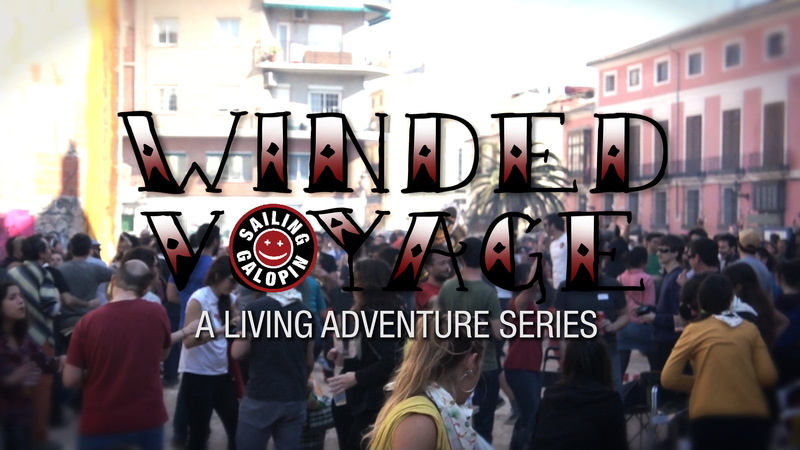 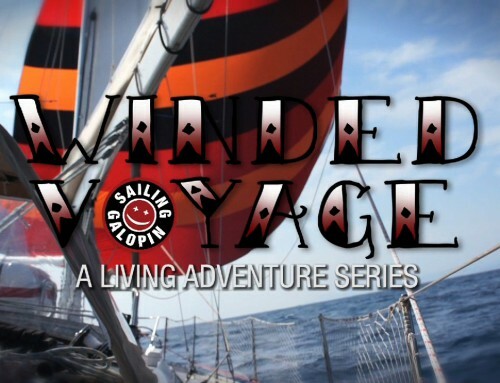 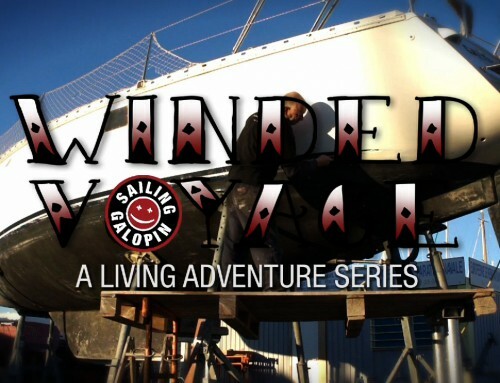 Winded Voyage Season 2 is off on new adventures. 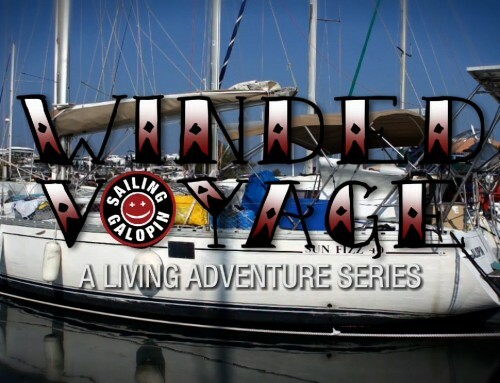 With my sailing license in hand I go back to Galopin in Port Leucate France to set off on an key challenge to my sailing apprenticeship. 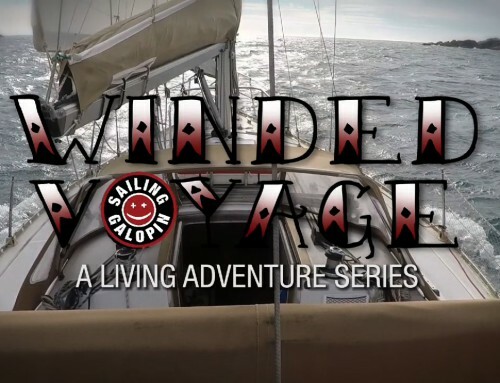 Solo sailing for two weeks. 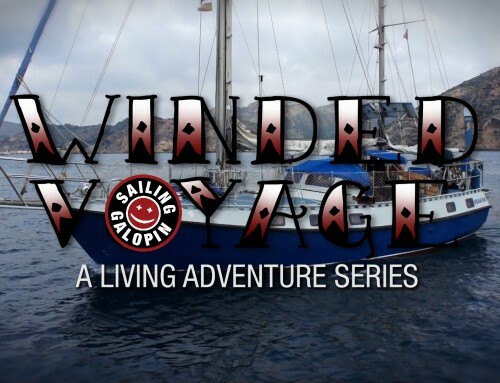 I’m supported by co-star “Bix”, a colourful character with a French southern twang and pure sailing spirit. 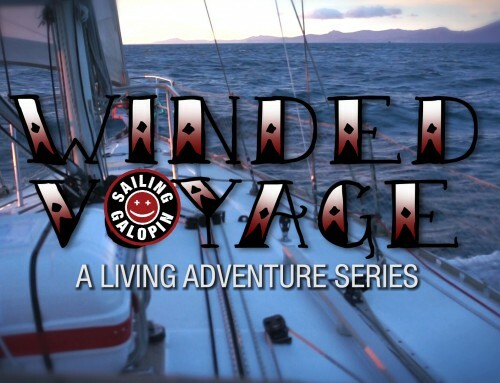 He accompanies me on a journey down the Spanish coast and a series of solo sailing challenges. 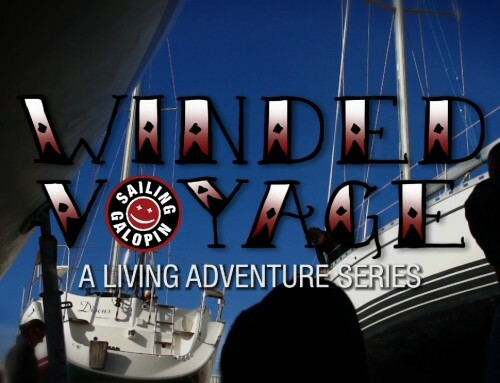 You’ll meet Bix and see how he is the perfect follow up to Skipper Nico in my training to be a self-reliant sailor. 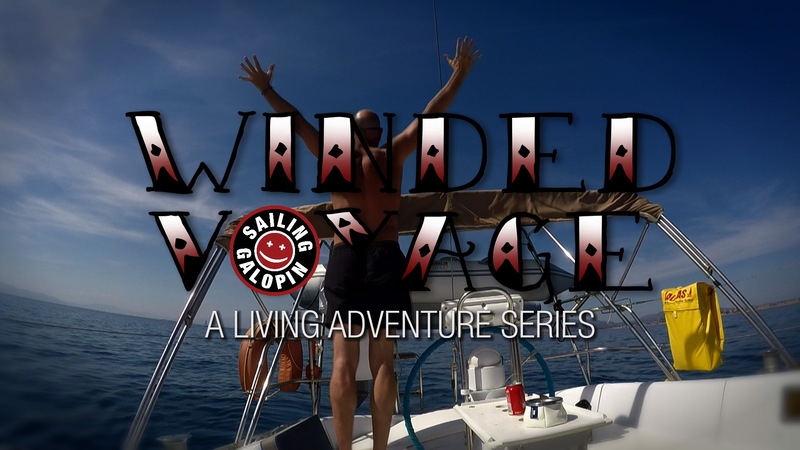 It’s one thing to have a skipper on board to lean on, but when faced with the challenges of being alone on a 40ft yacht, it’s another story. 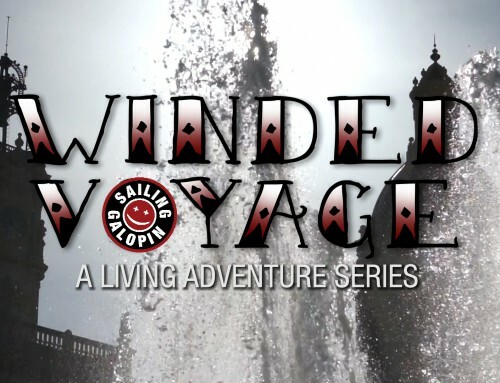 And this is what Winded Voyage is about. 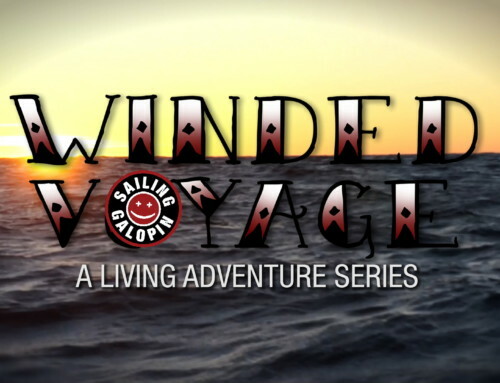 Telling the story of one 55 year old man on a quest to sail the world.